StyleWe is an online fashion shopping platform featuring independent fashion designers. We are committed to providing shoppers with original, high quality, and exclusive fashion products from independent designers. By working with cutting edge independent fashion designers from around the world, and combining them with our high quality production and digital marketingcapabilities, we will turn the fashion designers’ dreams into reality by providing high fashion to customers worldwide. Rather than just an online shopping store, we would like to create a community which will be shared by both designers and customers. The community will enable all parties to communicate, share ideas, and recognize each other. It would not only provide instant feedback for fashion designers when launching new concepts or products, but would also allow customers to share their shopping experiences and fashion dreams. We bring together designers and fashion covering many different styles. 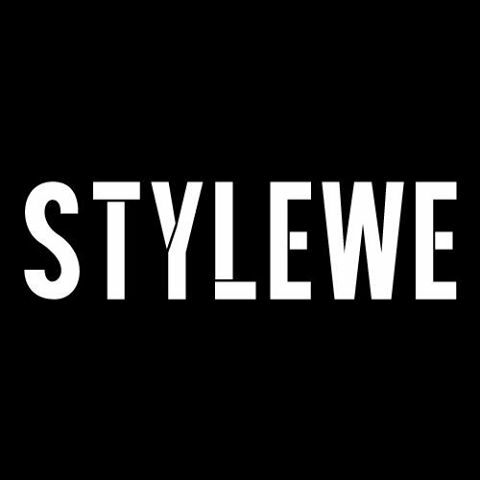 We hope that every one of our customers will find their own unique and exclusive designer fashions at StyleWe. We believe the fashion trend should not be controlled by the few, but rather be guided by the collective actions of every designer and fashion consumer. At StyleWe, our goal is to empower designers so that they no longer feel hidden behind the brand, but are able to proactively communicate directly with their customers throughout the entire fashion life cycle. Stylewe Cocktail Dress Size 6: Black - 47374960. Practically New. Used Designer Shoes.